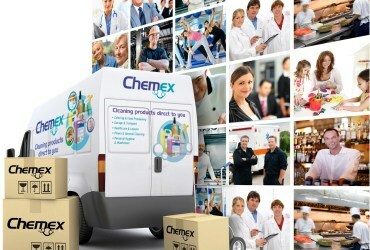 We’ve been innovating market-leading cleaning and hygiene chemicals for 30 years. Whether it’s food-grade BSEN 1276 surface sanitisers, high-level infection control, ware wash, laundry or cutting-edge biological cleaners that use nature’s technology, we’ve got the lot. We don’t just drop products at the doorway. 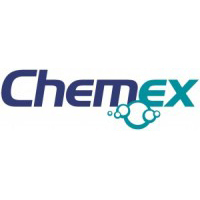 The Chemex service gives you the full package; whether it’s making sure your healthcare business is Regulation 12 compliant, your food business gets five stars or simple things like making sure all your people are trained to use products safely and efficiently you can trust Chemex. .
Our highly-trained experts will add value rather than cost. We know that in any process labour and time are far more expensive than chemicals so by implementing our systems and training your people we will increase efficiency and drive costs down. Our job is to make you look good in front of your customers.